SMO means "SOCIAL MEDIA optimization". It is the use of a number of social media channels and communities to generate publicity to increase the awareness of a product, brand and events. 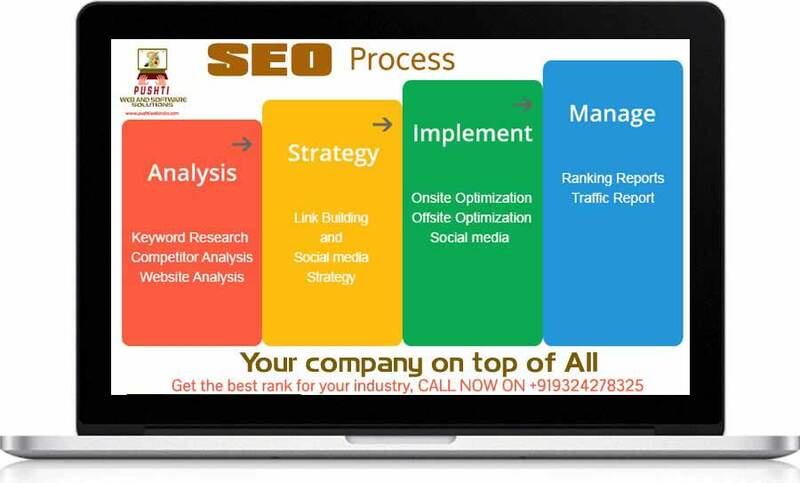 SMO helps in increasing website traffic, building conversions, raising brand awareness. best site and blog content with reader to gain followers, fans and devotees.. If Facebook were a country, it would be the biggest country in the world. 1 out of every 5 humans on this planet has a Facebook account. 78% of SME now get at least one quater of new customers via SMO. SMO takes up 35% of time spent online. SMO is used to drive a huge amount of traffic with the help of various social channels that increase the visibility of Business website . 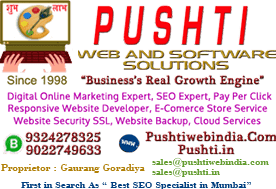 Our smo technique: good Smo will drive relevant traffic from both direct social site referrals and from search engines. Find and focus on problems, communities and groups where your audience tentatively hangs out. Undertaking thorough research and producing original content that is more sharable. No one is as smart so asking your customers for feedbacks and comments will make them more engaging with your post as well as website. Be friends with competitors and industry people on social media. Every person who likes your status update or comments are gold to you. From building brands to creating international revolutions….social media has become the next big thing in gaining recognition and getting business. Social media works on the principle of getting people to like you content / work and getting them to spread the word. Social media involves creating great content and spreading it to your target audience.